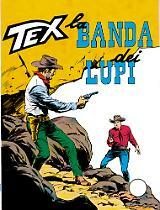 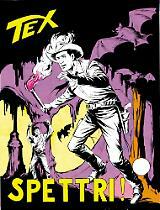 In June 1967, the first issue of what will become the most famous work of Gino D'Antonio - Storia del West - hit the stands. 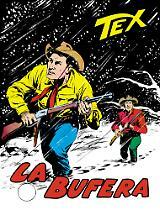 The intention of the artist was to make a western that was historically accurate but still a breathtaking adventure. 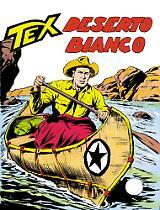 To celebrate the 50th anniversary of the series, this illustrated book - written by three experts of the Wild West like Graziano Frediani, Luca Barbieri and Luca Boschi - tells us the story of this wonderful adventure that lasted 75 comicbooks.